Below are examples of a few American painters. Which one is your favorite and why? I like Edward Hopper's artwork because his paintings are more realistic and they show ordinary people doing ordinary things. 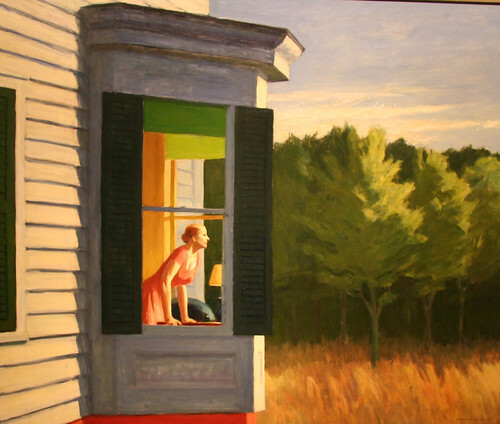 I like Edward Hopper's paintings because they look like they're part of a story. I really like the one of the girl looking out the window looking at the trees outside her house because it's detailed and you can make up who she is and what she's doing. I like the first one because of the realism. My favorite is the andy warhol ones because of how colorful and modern they are! 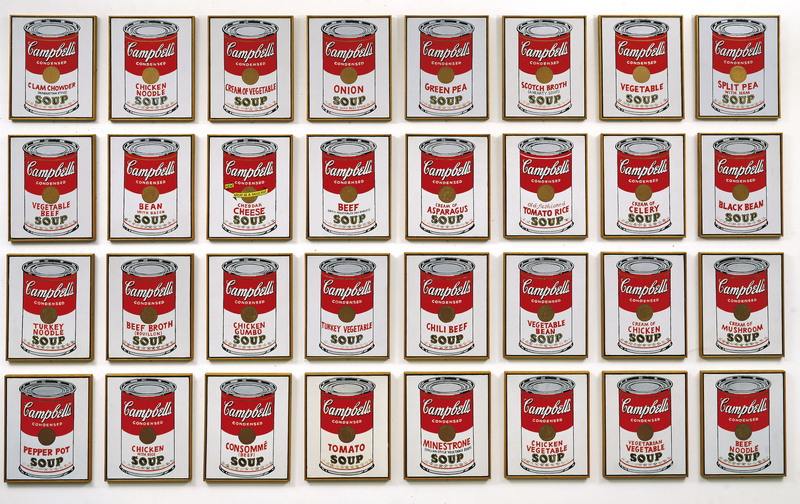 I commented on the wrong blog on accident but I really like the Andy Warhol paintings, especially the soup cans painting. I think it is fun and really like the colors. I like Andy Warhol's work because he gives a bright and fun twist to ordinary images. I really Like Andy Warhol's works because they are very unique and each have a lot of color. My favorite painting is the first one by Edward Hopper. I like how desolate the mood is in the picture and the dark colors. I like the last painting because I like how the colors are blended together. I really like the flowers. They are very pretty and creative. I like the Georgia O'Keeffe painting because the colors stand out more and there is a lot of detail in them. 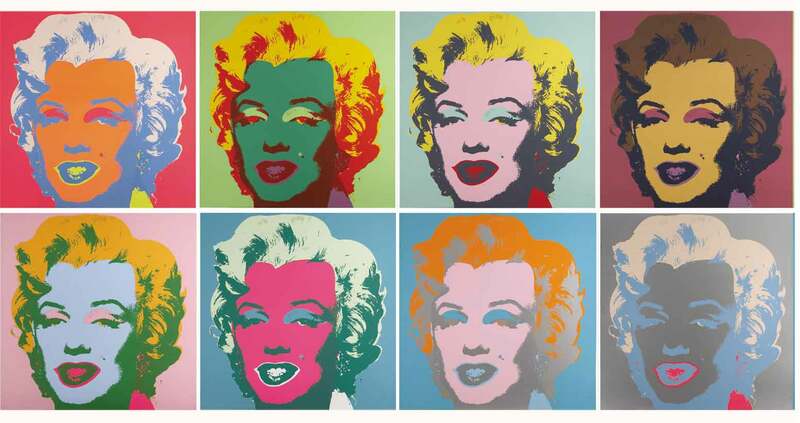 My favorite are the Marilyn Monroe ones by Andy Warhol. They are very pretty. I like that white antler one best. Because I always like those skeleton stuff and although it looks simple, it would make you think so much. 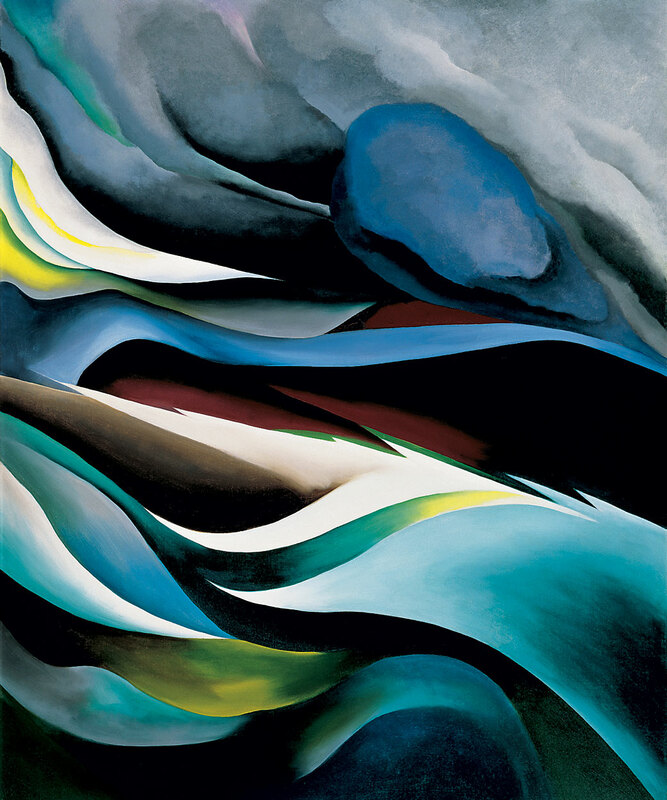 Georgia O Keefe's paintings are my favorite. they are so simple but very detailed at the same time. i like the 3rd painting by her the most! 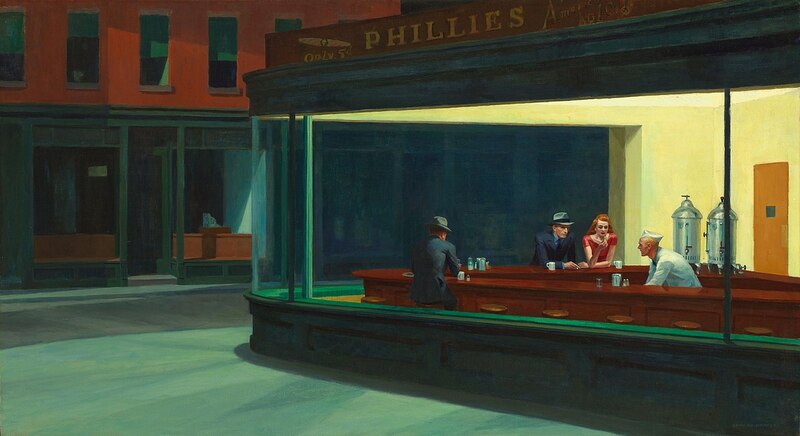 I like Edward Hopper because of how realistic his paintings are.